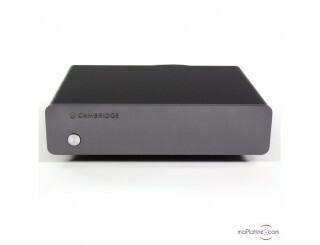 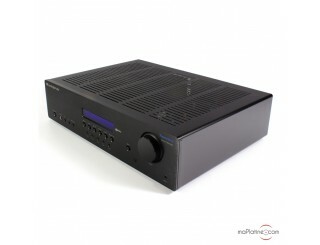 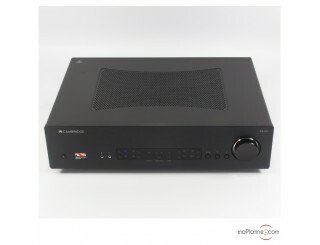 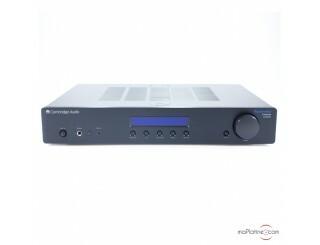 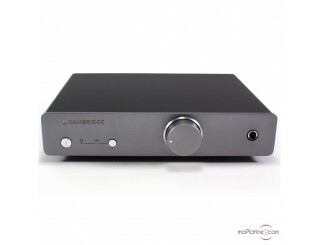 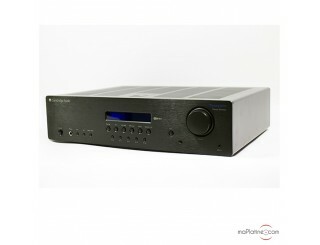 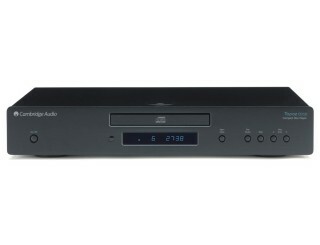 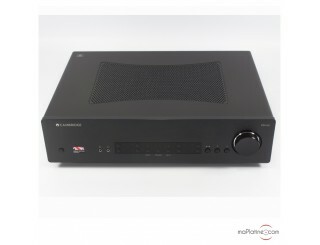 Browse Cambridge's selection of phono preamplifiers. 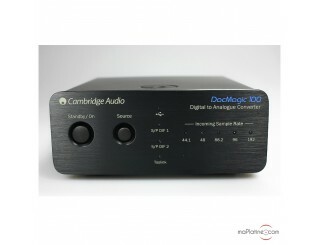 Initially an analogue specialist, the brand then went on to develop digital products, such as network players, audio servers and DACs. 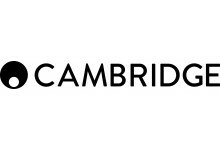 Since 1968, Cambridge Audio has continuously set new milestones in the development and production of Hi-Fi and audio-video elements. 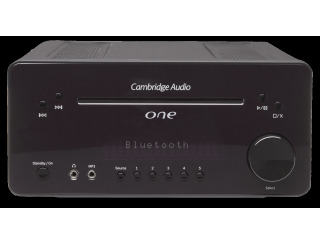 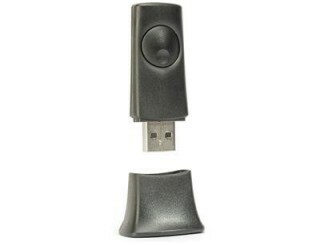 Regardless of the model you opt for, you are guaranteed to benefit from state-of-the-art high performance solutions. 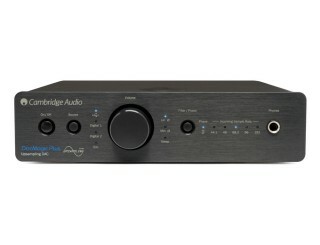 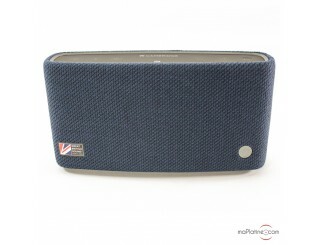 Engineered in the UK, Cambridge Audio products are designed to last, to be easy to use and offer unparalleled value for money.